Minecraft Education Edition download is easy to accomplish, but it has a few requirements that might hold some educators back — at least at first. Fulfilling those requirements will let teachers bring the smash hit video game into their classroom and harness its powers for instruction. Here's how to download Minecraft Education Edition. Minecraft Education Edition is a modified version of Minecraft that teachers can use for everything from Indian history to probability, with the possibilities bounded only by the teacher's imagination (or willingness to construct their own lesson). 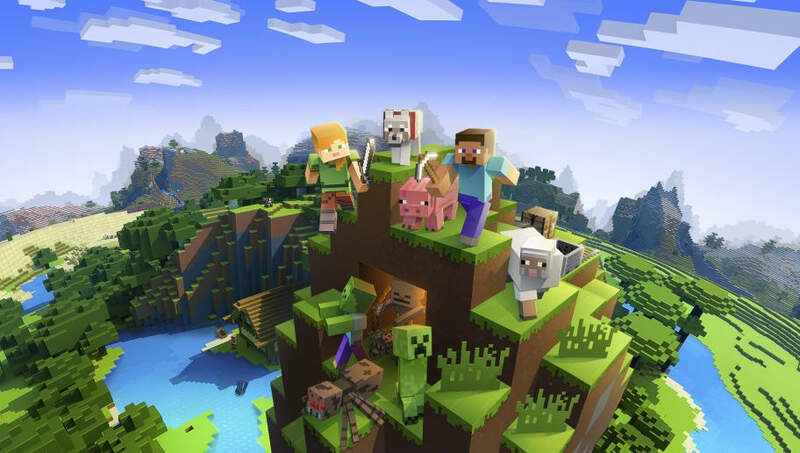 Minecraft Education Edition offers plenty of pre-made lessons on wide-ranging topics, but the game can be used in any number of creative ways. To download the game, educators need an Office 365 Education account. Account holders can download a free trial with a limited number of logins or purchase a temporary license on a yearly basis. All these options are listed on the game's official website, available ​here. Licenses are purchased either through ​Authorized Education Partners or the ​Microsoft Store for Education. Minecraft Education Edition is available on Windows, macOS, and iPads.